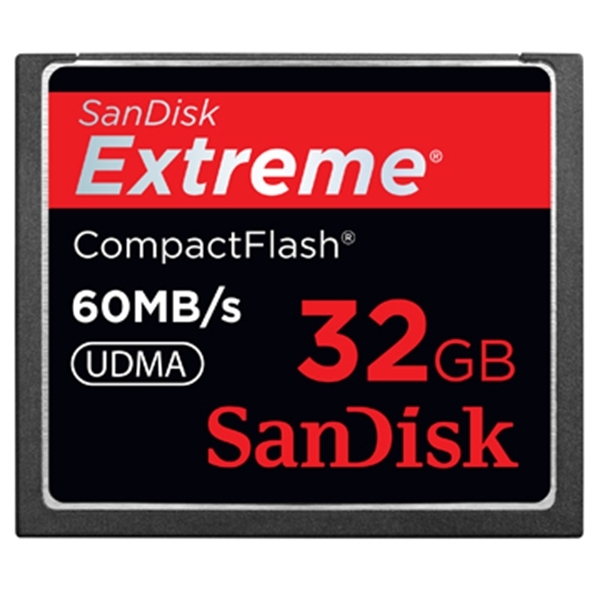 A popular flash memory device, which is available in a number of storage capacities. Unlike earlier mechanically driven MicroDrives, newer CF cards are solid state, quite stable, and are capable of operating under extreme environmental conditions. Once the dominant format for in-camera data storage, CF cards have receded from the spotlight as smaller SD/SDHC/SDXC memory cards have become the card of choice in ever-smaller digital cameras.